We celebrate the power of the volunteer to evoke positive change in the world. 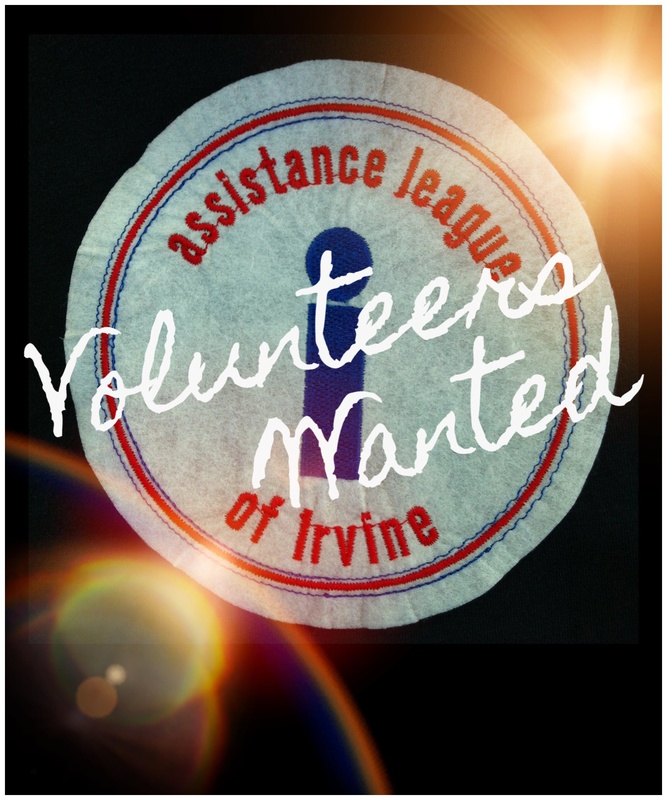 Assistance League of Irvine is a 100% volunteer, nonprofit organization comprised of multi-talented volunteers working together to fulfill its mission. We offer many opportunities for involvement at different levels to improve the lives of those in need through innovative and targeted philanthropic programs. 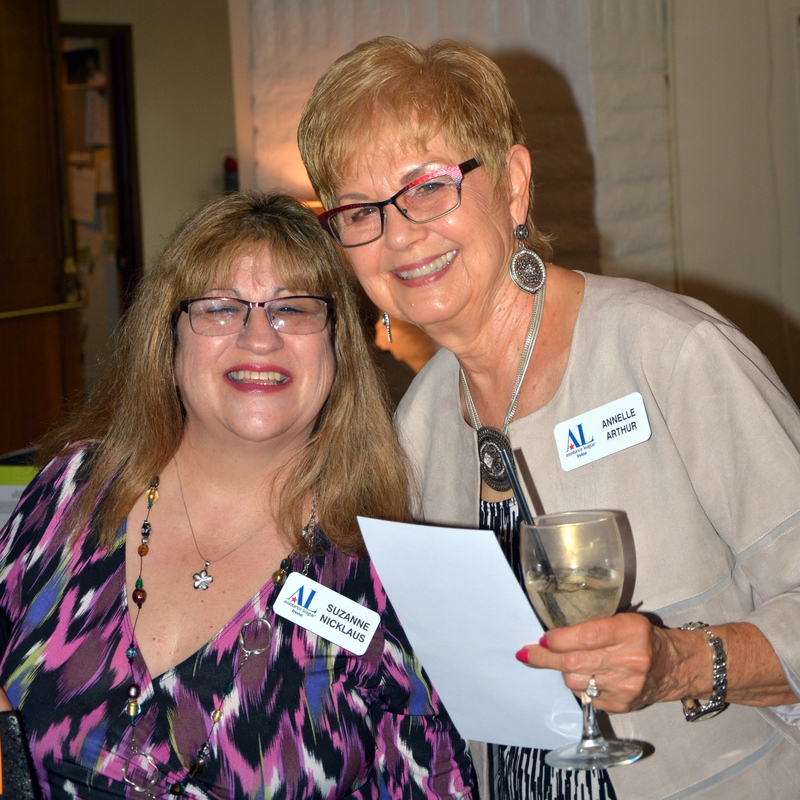 When you volunteer with Assistance League of Irvine, you do something for yourself as well as others. Volunteering or becoming a member can give you the tools to actively change things in our community. Membership is open to all backgrounds and requires a time and financial commitment. 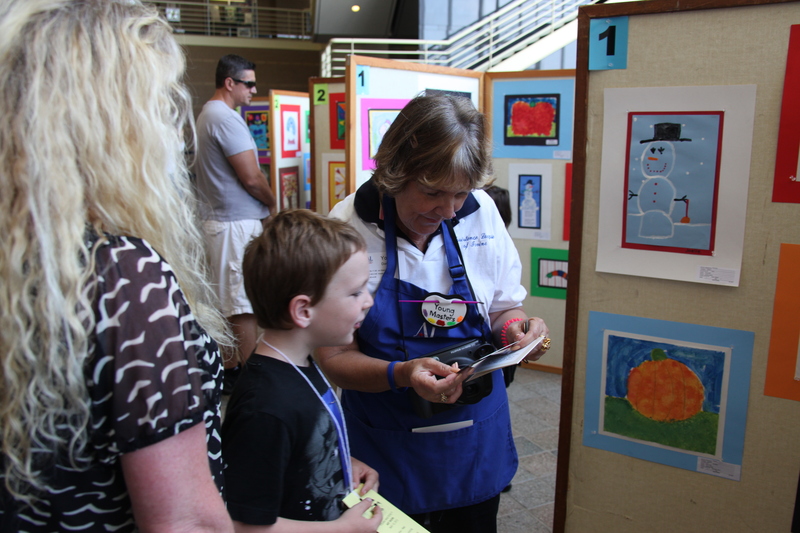 We welcome those who wish to be of service to our community and have the time, creativity and passion to volunteer. 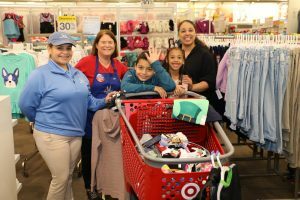 The joy of giving is expressed through extraordinary programs chosen to meet the specific needs of our community. 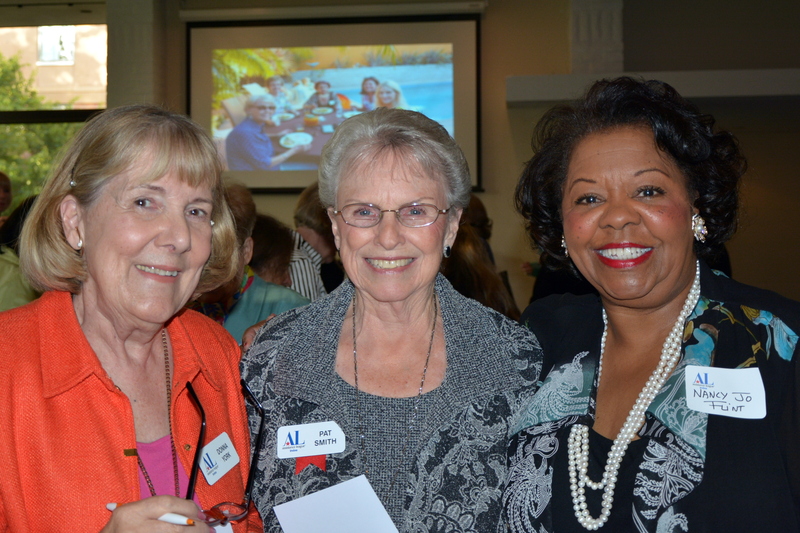 Community Volunteers serve an important role at Assistance League of Irvine. 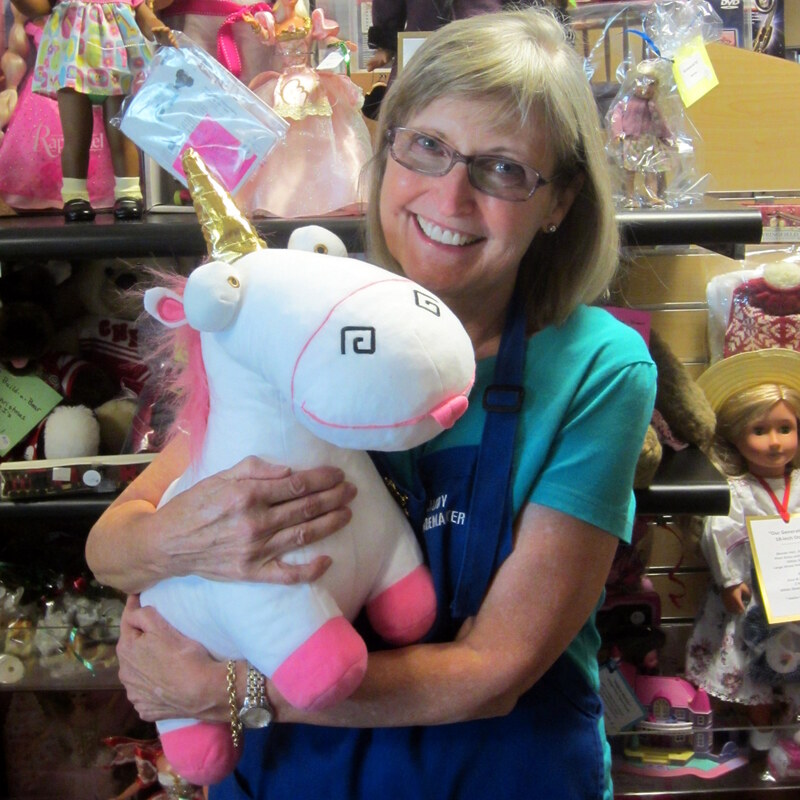 Our Community Volunteers lend a hand in our Thrift & Gift Shop, as well as with our outreach programs, working side-by-side with Assistance League members. All Community Volunteers must be over the age of 16 years. See form below to contact us for more information.